According to simultaneous tweets and G+ posts by official Android accounts, it appears as if Netflix has finally been added to Android TV’s universal search function. That means you should see suggestions for Netflix and also find search results for Netflix shows when you use the main Android TV search functionality. I don’t know why this wasn’t there from day 1, but it is now. 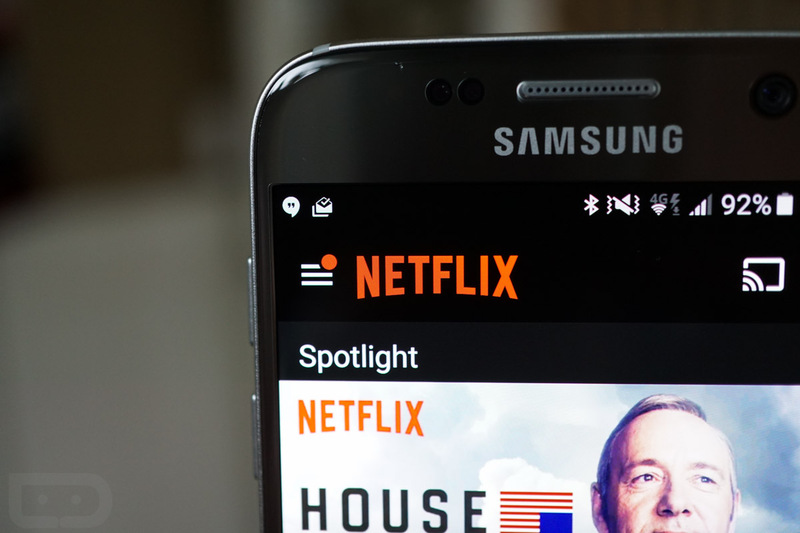 Neither Android account has mentioned whether or not an update is coming and the Netflix app hasn’t seen an update since early June, so it’s tough to tell how this change will come about. Either way, yay!